Anyway, before I get started on new posts for 2017, I wanted to recap a few of my favorite things that Pirate101 added in the past year. They had an awesome year with a continuation of the main story, as well as a few other updates along the way. Keep reading to see my top five favorites! 1. 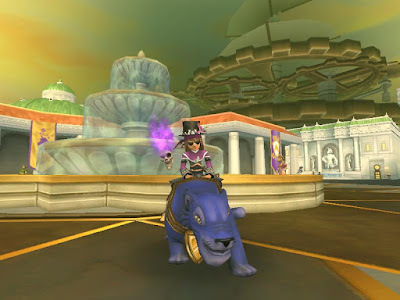 Valencia Part 2 - This was the largest update that Kingsisle added to the game in 2016. After quite a long wait, it as great to get back in game and continue with the story. This world is really beautiful to look at and a great challenge to quest through. This update also brought new levels as well as the addition of new companions and promotion quests. I can't wait to see what 2017 brings to the main story! 2. The Armada Dreadnaught - In September, KI announced a new addition to Skull Island. The Armada Dreadnaught is a epic turret boss type battle in the Skull Island Skyway. Battling this thing is extremely challenging and fun. Once you defeat it, you can go inside and battle it out with the bad guys, getting some awesome drops. One of the cool things about the Armada Dreadnaught is that it's in a free to play area. 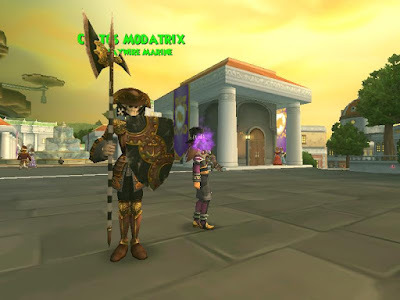 While I haven't had a chance to run through this in the live game, I did a few times in test realm and it was a lot of fun. Farming it in the live game is definitely on my 2017 To Do List! 3. The Ashes of the Armada Pack - Along with the new dreadnaught, Pirate101 also go a new pack! This pack gives out some awesome weapons and tons of cool furniture from around the spiral. However, the reason it made my list is because of the Armada companions it drops. Yes, that's right! Armada companions! I, along with many others, have wanted one since the game was in beta and now we can get them! 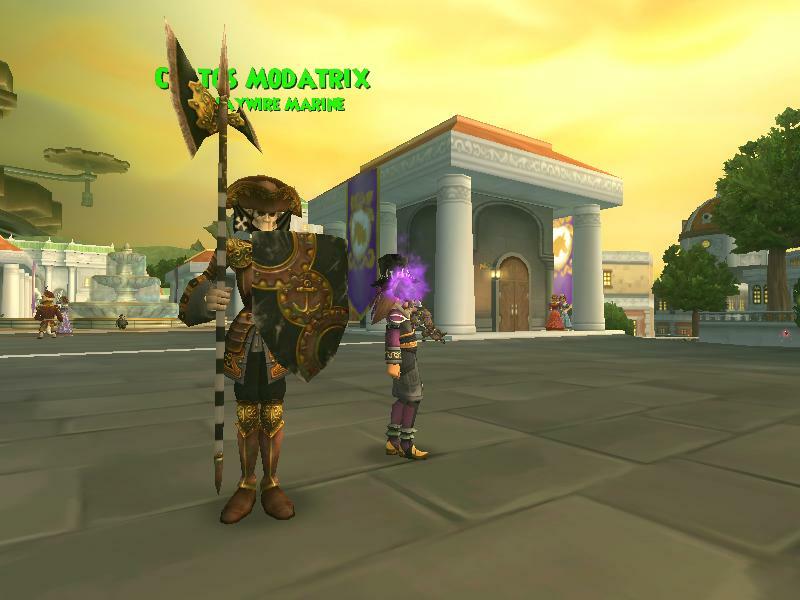 I was lucky enough to get Custos Modatrix, a buccaneer, right before Christmas. You can see a picture below. I cannot wait to try him out in battle! 5. New Holiday Decorations - This may not make some peoples' lists, but it does make mine. I LOVE Christmas and seeing Skull Island all decked out for the holiday was awesome! 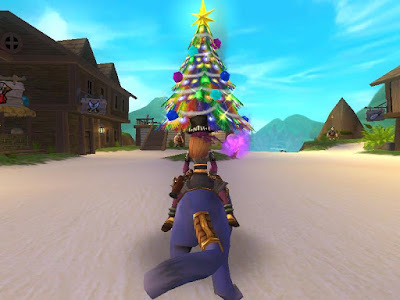 Kingsisle really outdid themselves with the decorations this year. And let's not forget about the gift boxes! Those are always a lot of fun to open. I hope they do the same thing next Christmas. Anyway, those are my top 5 additions. I could have added some other things, like new pets, mounts, ships, etc., but these really are my top 5. Comment below and tell me what your favorite thing added in 2016 was. 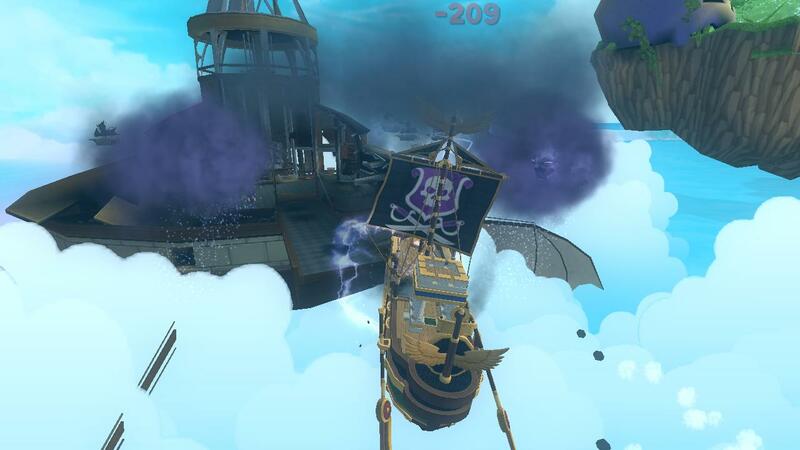 And thank you to Kingsisle for make 2016 a great year to be a pirate! Happy New Year! My only disappointment with Pirate in 2016 is the hasty and bad ending of the first story arc. The story here was clearly below par. I hope for a new arc with a good story in 2017.